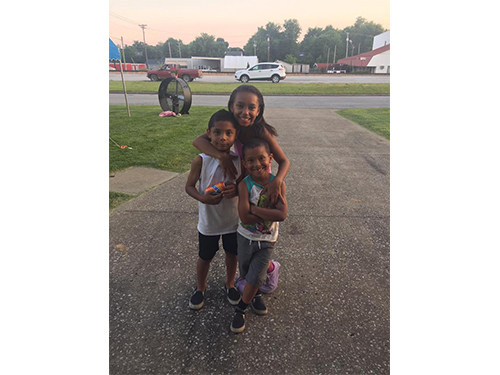 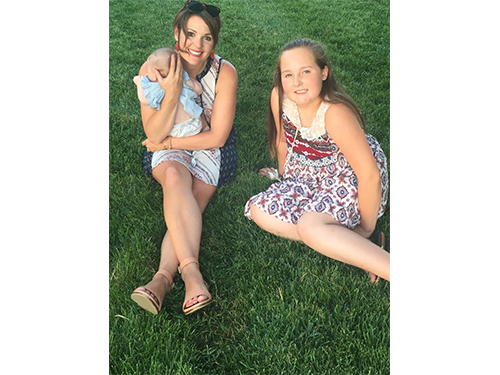 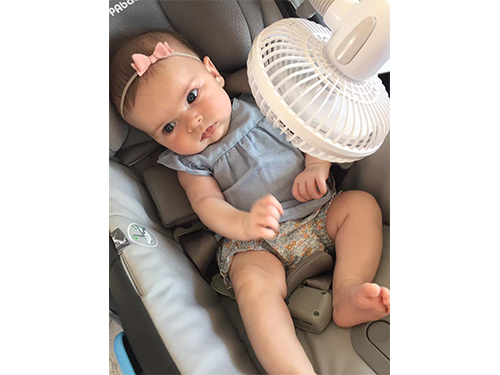 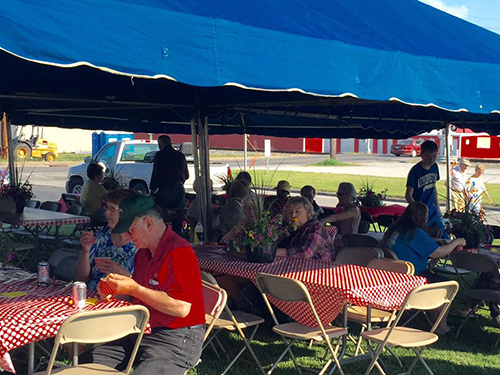 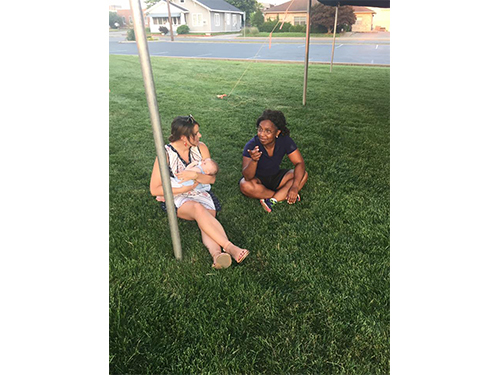 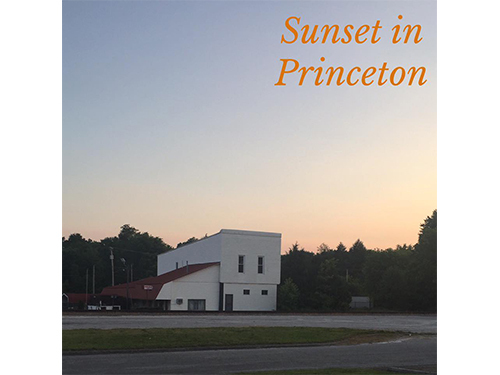 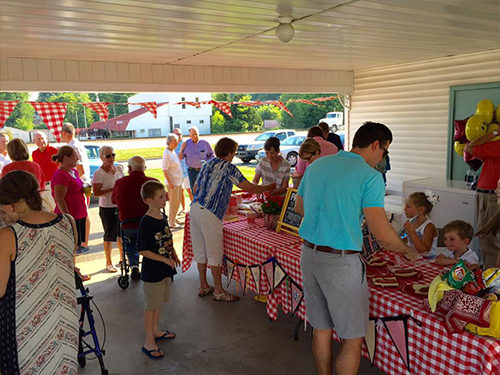 Morgan’s Funeral Home recently held their first annual Summer Family Picnic under the big tents on the lawn of Morgan’s Funeral Home. 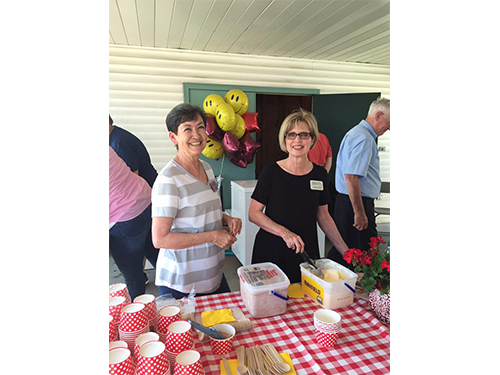 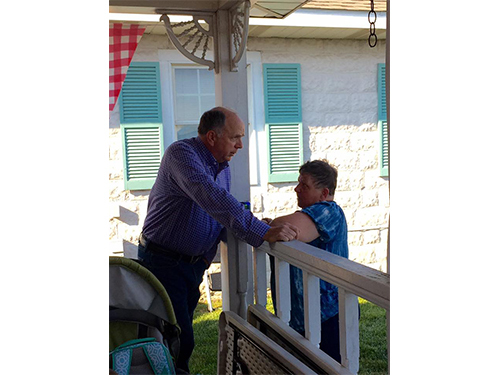 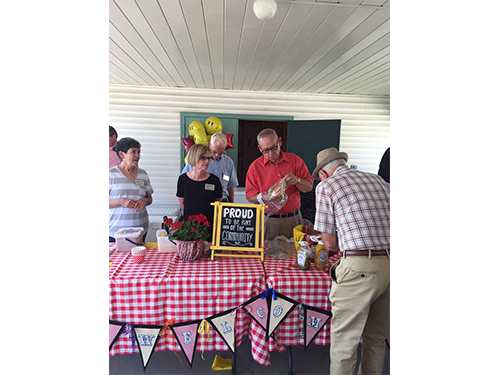 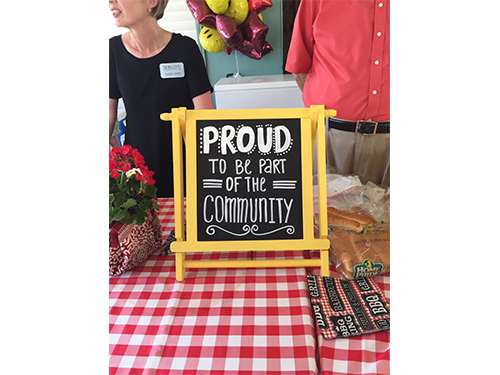 The owners and staff of Morgan’s served up hot dogs and ice cream as over 150 friends from the area shared an afternoon of fellowship. 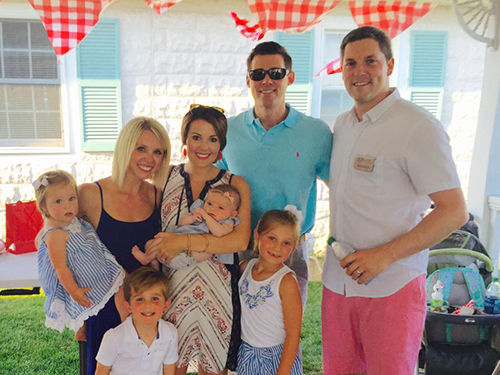 The Wainer’s and Morgan’s are planning on this being an annual event in June of every year.